Diwali, the festival of lights which lays the foundation of victory of the Truth, is the widely celebrated festival among Hindus. The festivity brings the feeling of excitement, happiness, celebrations altogether. Diwali Gifts are given as a symbol of happiness and gratitude to near and dear ones, the Gifts for Diwali shows the intense feeling of the occasion and fills the void of each one’s heart with a new zeal. People search for the best gifts both online and offline, and with the advancement in gifting sector the Online Gifts For Diwali are the first choice of the customers as Giftcart.com brings the best Diwali gift items like Bikanervala Kaju Kalash-Diwali special, Bikano Kaju katli, Iris Sandalwood Car Spray, Iris gift set Patchouli Fragrance etc these hampers and gifts are definitely the best one and unique and will be cherished for long. Gifts for Diwali online from Giftcart.com are available in various categories like Home decor, Indian sweets, Perfumes, Garden Gifts, Religious Gifts which have an unique collection of Diwali gifts further, specially crafted Personalized Diwali Gifts Like Lamps, Rotating cubes are available all season to enhance the ambience of your home, Festive hampers are the best on Giftcart.com as our special gifting team had worked on various themes and after that we have created an extensive range of hampers for Diwali Season 2018. Giftcart.com provides many Diwali gift ideas on their Fb page in various DIY videos and on their site as fabulous Gift hampers like Diwali Chocolate Crackers Box of 21, Bikanervala Mewa Bites and Dryfruits, Ferrero Indulgence Chocolate Bouquet etc. 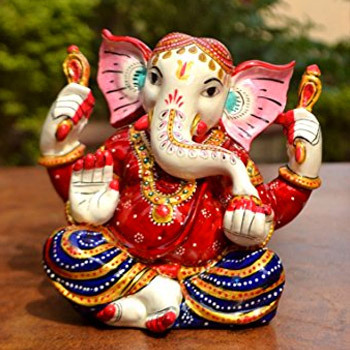 And Some Unique Diwali Gifts Ideas like Lord Ganesha in Leaf, Jazz Age Wooden Lamp, Tealite upcycled set of 2 BLUE etc there are many unique gifts available like them which will definitely bring the feeling of contentment. 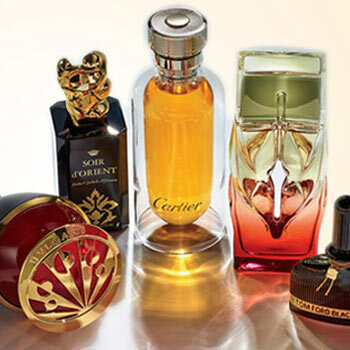 Friends will feel completely delighted with gifts ranging from Burberry Weekend 100 ml for Men to Ultra Snob Flowery Pattern Bedspread Set to Butterfly Bottle Key Hanger which will truly add to their style and will make the celebration more memorable as your friends are your family so Giftcart.com has an exclusive range of Diwali gifts for Friends and also you can refer our blog for more Diwali gift ideas for friends for the upcoming Diwali season this year 2018. Diwali celebration brings joy among corporates also, and they also search for the best corporate Diwali gifts for their employees and clients, as this is the best time to show your gratitude towards them. 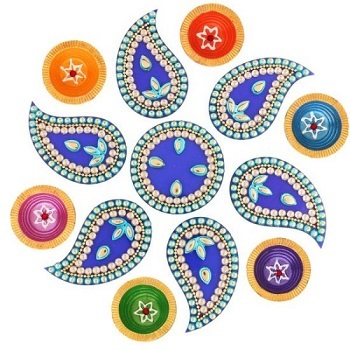 Giftcart.com has an extensive range of Diwali gifts for employees like Rangoli Design Coasters, Floral Design Coasters, Diwali Decor Candle Holders to make them feel elated this season as the employees also seek for the appreciation for their great work and Giftcards are the best Diwali gifts for corporate apart from yearly bonus, Diwali sweets for corporates from Giftcart.com and also personalized Diwali gifts for corporate-like office supply ( desk clocks, caricatures, notebooks, luggage tags, keychains, mugs) all these gifts for the employees will definitely please them and enhance the repo of the organization among all. The Joyous, delightful hampers from Giftcart.com on this Diwali Bikano Chocolate Baked Bliss and dry fruits, Bikano Namkeen Magic with Dryfruits, Bikano Mathi Magic with Dhoda which will definitely make their taste buds longing for more and further tiny tots will cherish these festive hampers and will enjoy the beautiful gifts. 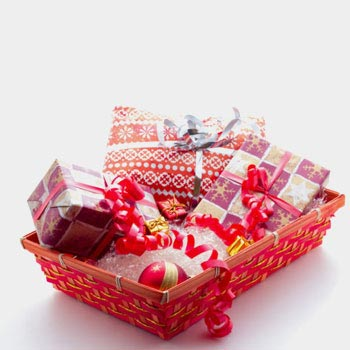 Diwali gifts for the family includes these hampers and further home decor gifts of which unique and extensive range is available on Giftcart.com. Diwali is among the most awaited and celebrated Hindu festivals. The lighting decorations, crackers, fireworks, fashionable traditional clothing, sweets and delicacies and the enormous affection flowing from everyone’s heart can be some of the major attractions during this five day long festive season. We offer a complete range of most suitable gift ideas for different festive occasions, personal and family oriented celebrations and expressions as well. Eventually, Diwali gifts are offered through a dedicated category and sub-categorized in varieties to choose from. Candle Lights, Décor Lights & Traditional Diyas Diwali is internationally acclaimed as the festival of lights. Culturally, the lights or the lamps imply the victory of good over evil. 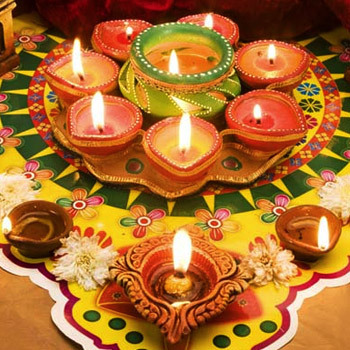 That is why; most of the Indian families prefer decorating the interiors and exteriors of their homes with different designs, colors and designs of lamps on the festive occasion of Diwali. At Giftcart.com, the aspiring customers can buy choosing from a wide range of lamps and decorative traditional gifts for home decor.. These can be the most significant and appropriate gift ideas in online Diwali gifts. 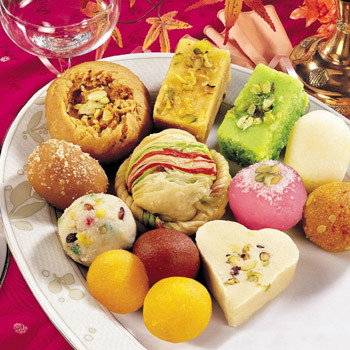 Different regions of India with their diversified geographical features and cooking cultures add to the range of sweets. 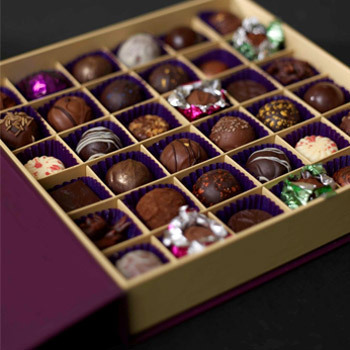 At Giftcart.com, the buyers can select from the wide range of sweets that can be the specialty of different regions and cultures, and are made from the most renowned makers of sweets such as Bikano. 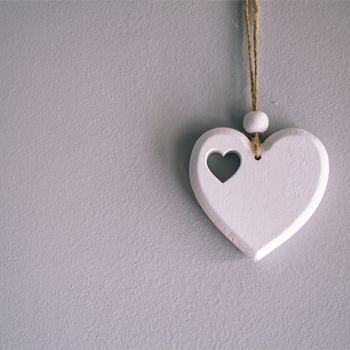 These gifts add spice to the festive celebrations of the loved ones and can be remembered for the lifetime. Being the religious festive occasion, there would be the arrangements for worships in every Indian home. The religious gifts such as the Pooja Thali combining the utensils required for traditional worship and the idols of Lord Ganesha & Goddess Lakshmi can be the most relevant gift ideas that would significantly wish the good fortune and blessings for the loved ones. Most of the employers prefer crediting the yearly bonuses for the employees just before Diwali, to help them shopping for their families. Eventually at Giftcart.com, the aspiring companies can find most appealing range of gifts for employees. 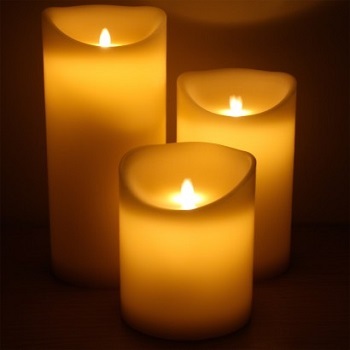 This can be the most appropriate way to greet the employees and reward their contribution in the growth of the companies as well.Home Decor for the Festival of Lights When shopping for gifts for family and friends, home décor is something, you must consider. You decide to buy online gifts for Diwali, look through our collection of bottle lamps. 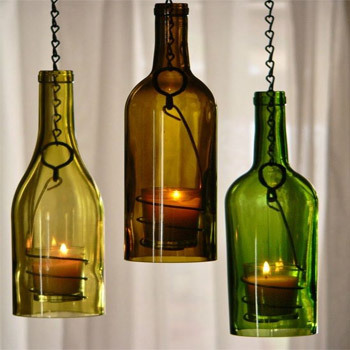 Talking about festival of lights, our bottle lamps are quite popular home décor gifts. Flaunting a wide range of designs, bottle lamps are also available for personalization. Other than that, there are varieties of décor gift ideas, such as clocks, cushions, wall art, vases, garden gifts, etc. Just visit our Home and Living category online and select the best of the gifts. These are more gifts for Diwali are waiting to be explored; come, have a look. The pack of delicious Panjeeri Laddoo, idols of Ganesha & Lakshmi, Pooja Thali with Roli-Chawal & turmeric along with traditionally decorated Diyas can be the best combination of Diwali gifts. 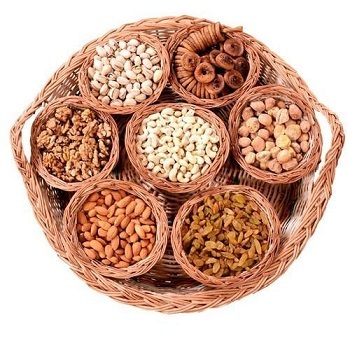 The combination of delicious gourmet gifts for diwali such as Namkeens, Bhel Puri, Wafers & Sweets accompanied by delicious Dry fruits such as almonds and cashews would be the most delicious Diwali gift combo. The delicious chocolates along with a variety of crackers such as Chakri, Fuljhadi, Ladi and so on would be loved by the receiving families, as these gifts help them to celebrate the festival energetically. The acrylic cube made to rotate through the base is printed with the photographs of the couple or the family receiving this Diwali surprise. The LED lamp inserted through the base for glowing looks makes this one of the perfect diwali gifts online adding glamor to home décor on the festival of lights. This rotating cube can be placed on a corner table in the living room. The glass bottle printed with the desired image as uploaded by the buyer and inserted with the neon lamp from the base adds tremendous decorative effect to the room. This can be a fabulous Diwali gift idea that helps to decorate homes in the modular way in spreading the image of the real life couple. This gift can be a creative addition to home décor during the festival of lights. The bottle lamp preferably in saffron color that reflects holiness would be printed with the beautiful image of Lord Ganesh and inserted with a lamp. This night lamp can be an appropriate Diwali gift as it spreads the light in terms of the grace of God. This night lamp can add to the decoration of the bedroom, and can be a memorable Diwali gift. This can be a modular form of lamp that can be used for lighting decoration and spreading the soothing aroma of dew berry on the occasion of Diwali. The shot glass has the scented candle in it that can be lit to spread the light of happiness and the mesmerizing aroma that adds to the romantic mood on the special occasion of Diwali. This lamp made of wooden frame and acrylic sides printed with the couple within colorful trees, is inserted with LED lamp. As the lamp is switched on, the colors of the trees and the couple look absolutely glorious. This can be a romantic way to decorate the home on the occasion of Diwali. For more diwali gifts you can check here. 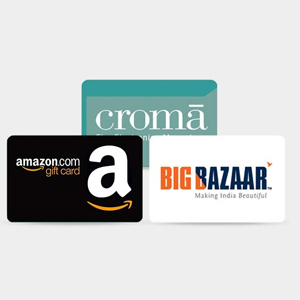 Giftcart.com offers the online gifting option to send Diwali gifts across India all the major cities in India spreading the spirit of the Diwali festival.